Insomnia is not a medical condition. It is also not one of the nearly 100 identified sleep disorders. Insomnia is a symptom associated with various sleep disorders, a side effect of some medical conditions, and can often be related to deep seated psychological problems, including clinical depression and anxiety. On the other hand more temporary forms of sleep disturbance can be brought on by lifestyle interruptions. Given this—that insomnia a symptom of other things—how does a doctor diagnose insomnia? Remember, symptom is subjective (versus signs which are able to be visually observed). Much of an insomniac’s world is built on symptoms--feeling tired all the time, can’t go to sleep, can’t concentrate during the day--the most difficult metrics to decode for physicians. Before any physician takes steps to piece together your sleep disturbances he or she or a nurse will spend time collecting information on your family medical history, including any outstanding instances of sleep disorders. You are a product of genetics and heredity and your medical history can be impacted by genealogy, believe it or not. Do you wake up unable to breathe in the night? Do you wake up and feel unrested? Do you have problems going back to sleep after waking? What current medications are you taking? How many alcoholic drinks do you consume daily, weekly? Do your legs bother you at night? How many hours of sleep have you had in the last week? Do you work any nights or rotate shifts? You might be able to see how the answers to each of these questions can help your doctor diagnose your insomnia. When a physician finds serious sleep disturbance and possible connections to a sleep disorder you may be referred to a professional sleep center. Sleep disorder centers have specially trained physicians and medical staff along with state of the art technology useful for measuring sleep. 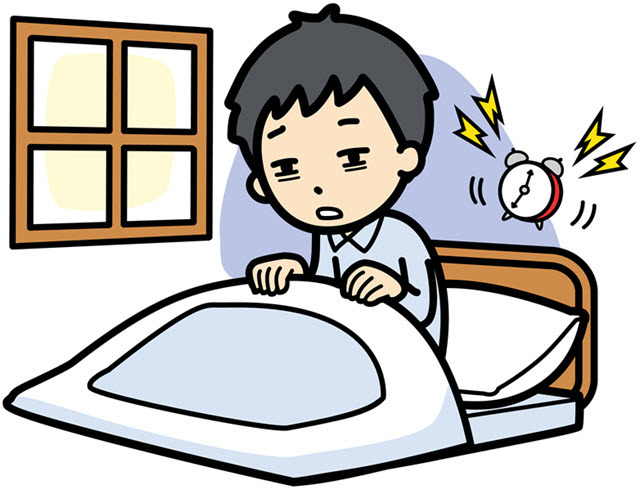 Combine the results of any sleep disorder tests with your doctor’s findings and you generally have a final diagnosis.